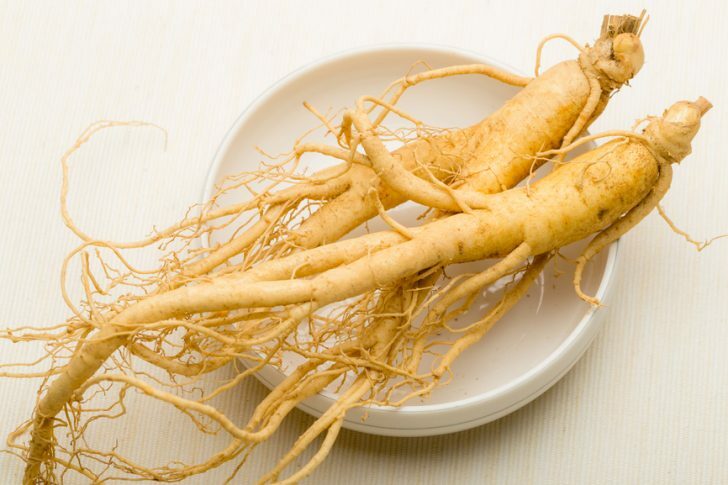 Ginseng root has been used in Chinese health practices for many years (in both health and beauty). It is known for its soothing properties and anti-wrinkle, skin toning effects. The ginseng root resembles the bodies of people, and is said to have inspired fictional characters in books and movies.